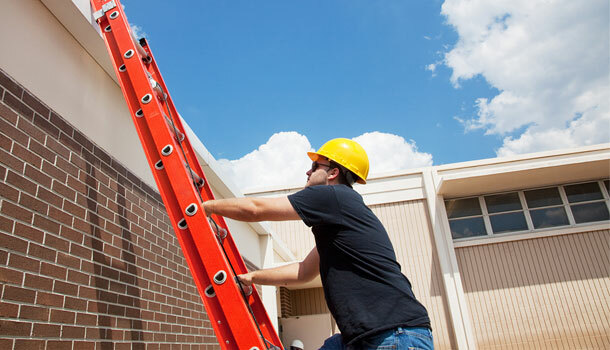 One of the most overlooked areas of a fall protection plan is the rescue section. For many professionals, this is due to heavy emphasis put on protection and prevention rather than rescue and retrieval. From a young age we learn that 911 is THE ANSWER when any accident happens. 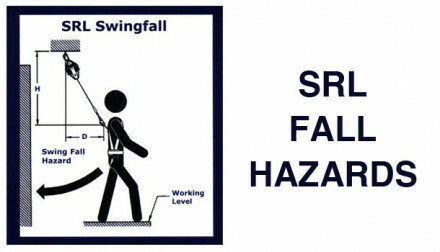 In fall protection planning, stating that you will call 911 is not sufficient. A detailed rescue plan should be established and thoroughly understood by all workers. 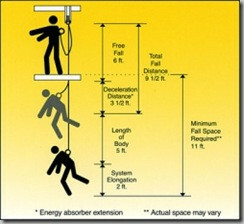 By including a rescue section in your fall protection plan you can limit exposure to risk and combat suspension trauma. Do You Need A Rescue Section? Rescue sections are only required in fall protection plans that have fall arresting components as opposed to fall prevention and restraint. Even if your fall protection plan does not require a rescue section it is in the best interest of you and your workers to include one. What is a Fall Rescue Plan? A rescue plan is a strategy or procedure, planned in advance, to safely retrieve a person who has fallen from an elevated work surface and is suspended in a full body safety harness. This may include self-rescue or a mechanically aided rescue using a davit arm or rope and winch. This plan must be documented! A rescue plan should be worksite specific. Rescues are dangerous and should be planned carefully. Confined space is especially dangerous. According to the CCOHS, each year, 60% of confined space fatalities are would-be rescuers! Employees who are not properly trained for a confined space rescue place high risk on themselves and the entrant(s). Non-entry - a rescue that is conducted without entry into the confined space. A rope or winch is typically used. Entry by others - Most companies do not have trained employees for emergency rescue, these rescue attempts are led by a local fire department. Rescue planning is essential to the safety of workers. For a successful rescue plan the IC (Incident Commander) as well as the rescue team will need to take charge and think through the entire rescue process so the worker does not get injured or die from suspension trauma.